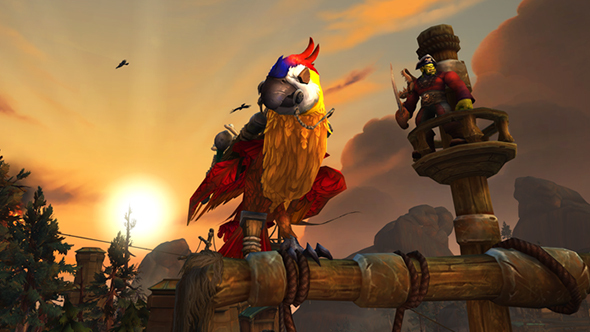 The latest Battle for Azeroth build has offered some insight into how you’ll unlock flying in the upcoming expansion. As usual, it means unlocking a Pathfinder achievement to get access to the ability, and the first stage of those requirements has been revealed. Check into all the best MMORPGs on PC. Here’s what you’ll need to do to unlock Battle for Azeroth Pathfinder, Part One, as reported by Wowhead. Curiously, both Horde and Alliance criteria are listed under the Pathfinder achievement, though chances are that this is just a bug in the beta build. The requirements all seem pretty familiar, so we’re likely to see the second part of the Pathfinder requirements roll out a few months further down the line. Does the lack of a surprise count as a surprise?